INX’s Colour Catalog has enabled nearly 100 catalogs to enter the market, allowing brand owners to improve their lead times and get labels to market quicker. This is especially important in the midst of growing competition on the market – craft brewery sales grew 5% in 2017 and now account for 12.7% of the total US beer market. “We are impressed that brand owners recognised what the INX Colour Catalog could do for them. 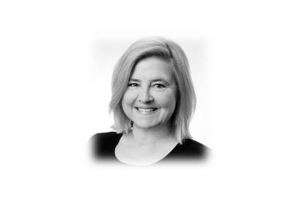 We think others will continue the trend after they’ve had a chance to learn more about it at this year’s show,” said Renee Schouten, INX director of marketing, who has received a favourable amount of feedback from craft brewers. 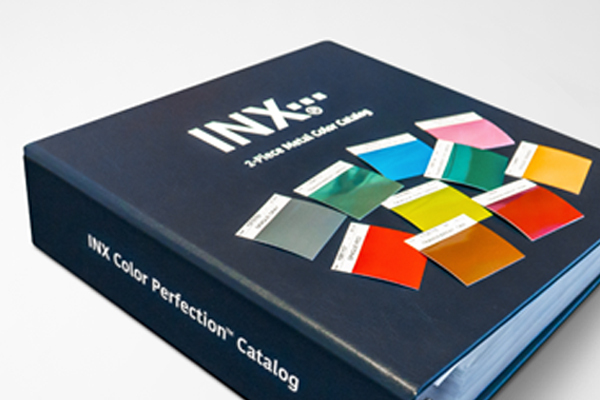 The INX 2-Piece Colour Catalog is an essential part of the INX Colour Perfection program, which eliminates the guesswork behind designing and selecting colours for beverage cans. The catalog itself contains over 600 removable colour swatches. They are printed on metal – not paper – to help accurately specify and achieve reproducible and consistent colour. Using INX Colour Perfection, users save time in the design files prior to the pilot program or in the production stages with the colour catalog and corresponding Digitised Colour Library. 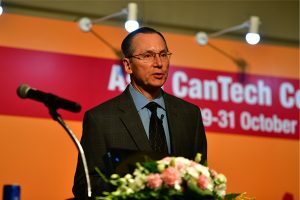 This also improves the communication channels throughout the marketplace, says Schouten. Find INX at booth 11106.